Disposable Ring Electrodes, 10 per pouches, 10 pouches per box. 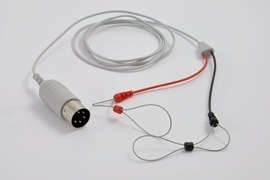 Digital Ring Electrodes, w/ shielded Cable. 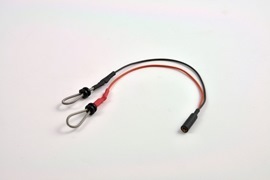 5 pole DIN connector, 1 m Lead. 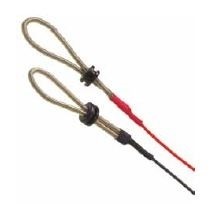 Velcro Digital Electrode Pair w/0.7 mm Connector (Bag of 2). 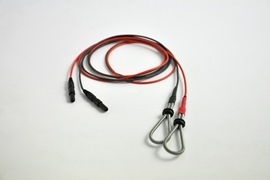 Digital Ring Electrodes, 5 pole DIN connector, 1 m Lead.